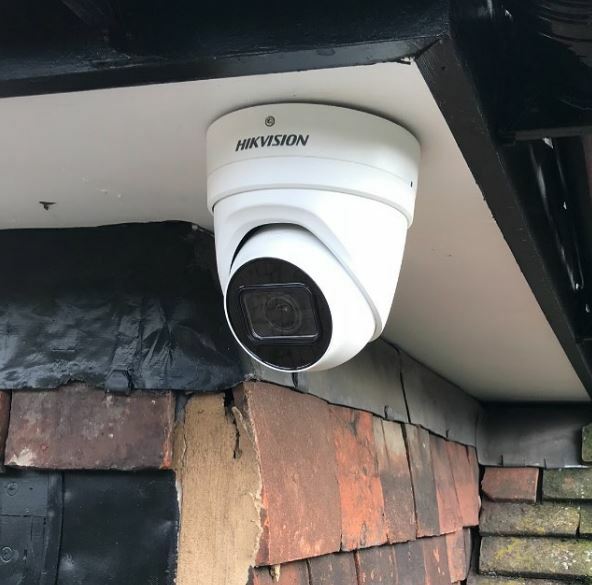 Our customer based in Chislehurst had a long garden down to gate so we installed a Hikvision 4MP camera fitted with zoom function. The zoom can move into the image up to 40m and is controllable by the app. It means the customer is able to view in detail people at the gate and also across the garden. We also fitted 3 x standard 4MP CCTV cameras around the property.